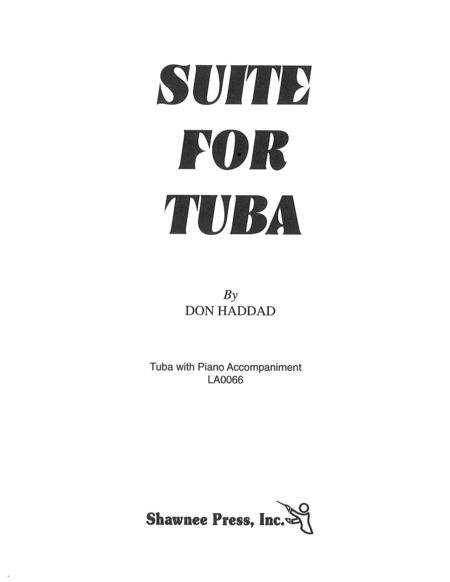 Composed by Don Haddad. Instrumental solo book for tuba solo and piano accompaniment. With solo part, standard notation and piano accompaniment. 20 pages. Published by Shawnee Press.